I’m just having a look around fiverr, and there’s the whole Social Media thing again. Grrr. Would you let someone you don’t know speak for you in any other setting? How concerned would you be about remaining an autonomous entity, when your voice is taken from you? 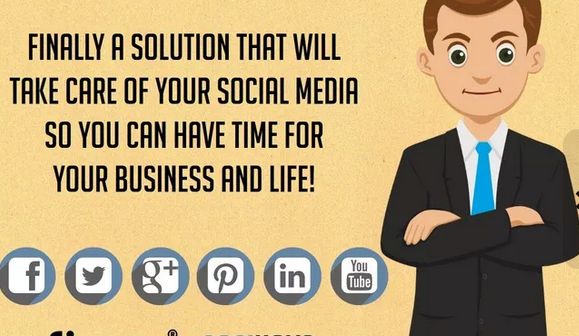 There are these things to do with online communications that will be offered as routine together with building websites – writing blog posts, ‘handling your social media’ – that you’ll never ever want to outsource. Ever. There is a whole industry around taking people’s online voice from them, and it’s growing every year. I don’t know why. Please suggest something in the comments. Btw (since you’re still reading) I’m working on Speak for Yourself again. It looks terrible, which is why I was on fiverr looking for logo help. I’m sorry. If you know anyone who might like to help with visuals, let me know.